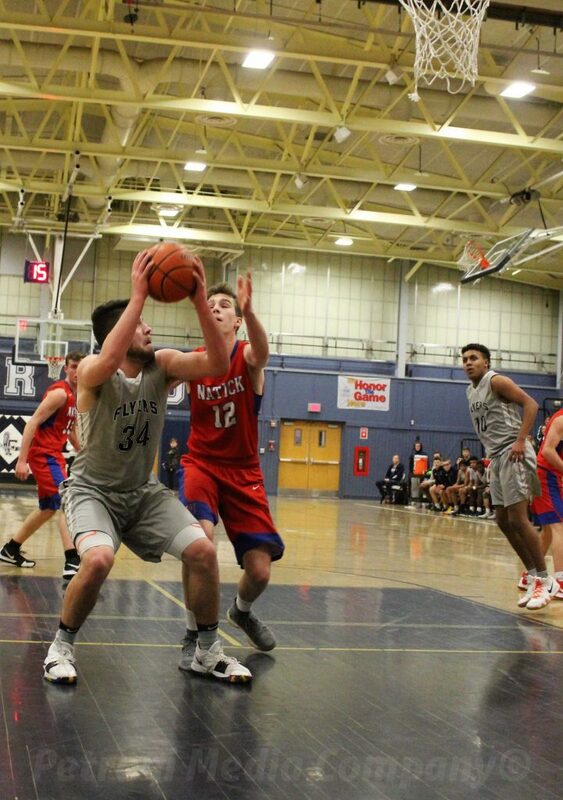 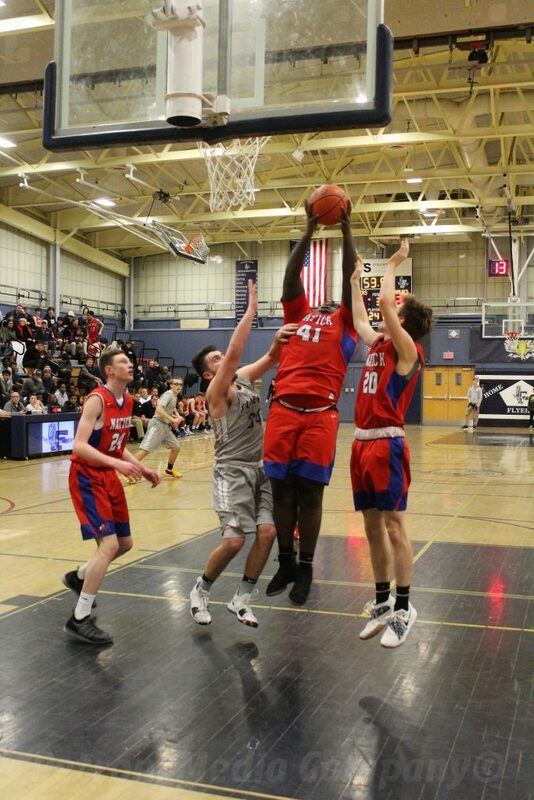 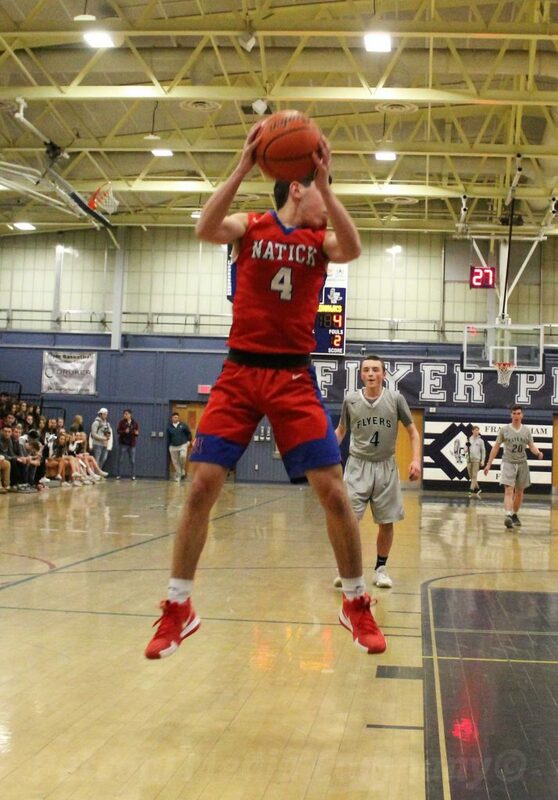 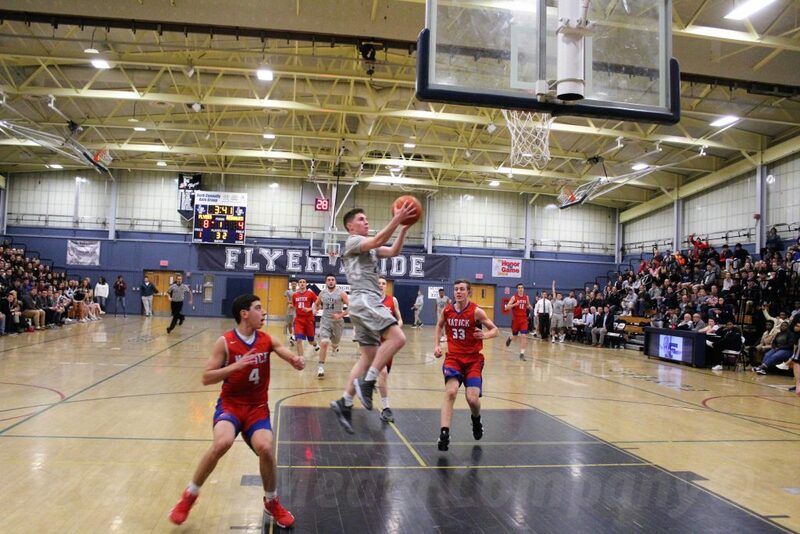 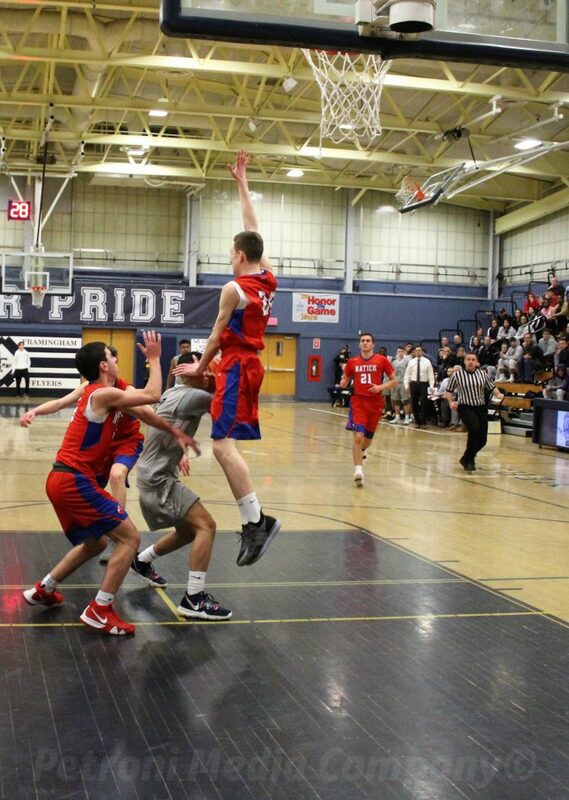 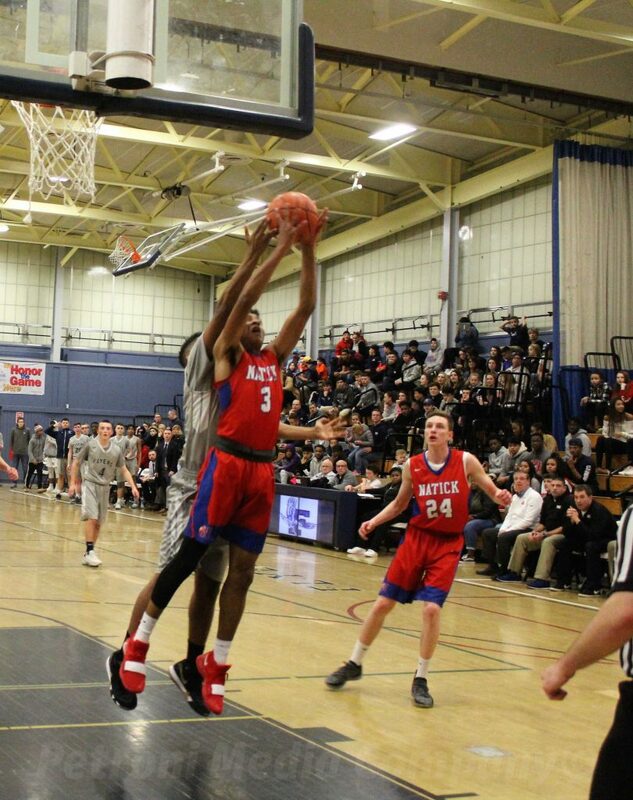 FRAMINGHAM – In the first meeting of Framingham vs Natick in January, the Red Hawks defeated the Flyers 63-45. 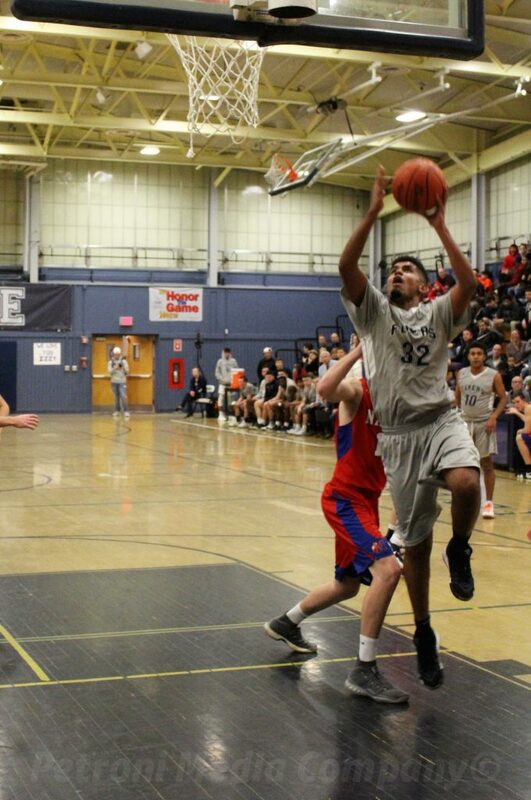 Last night, Framingham easily downed the Red Hawks at home 63-42, almost the exact score in reverse. 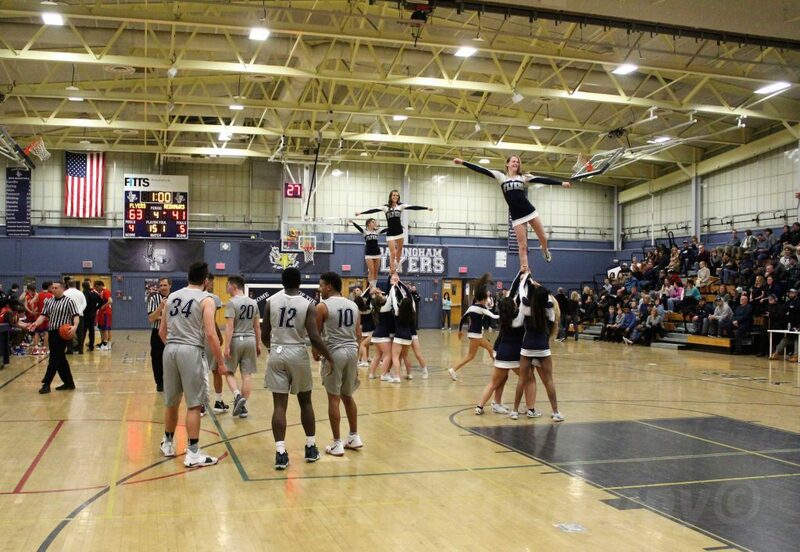 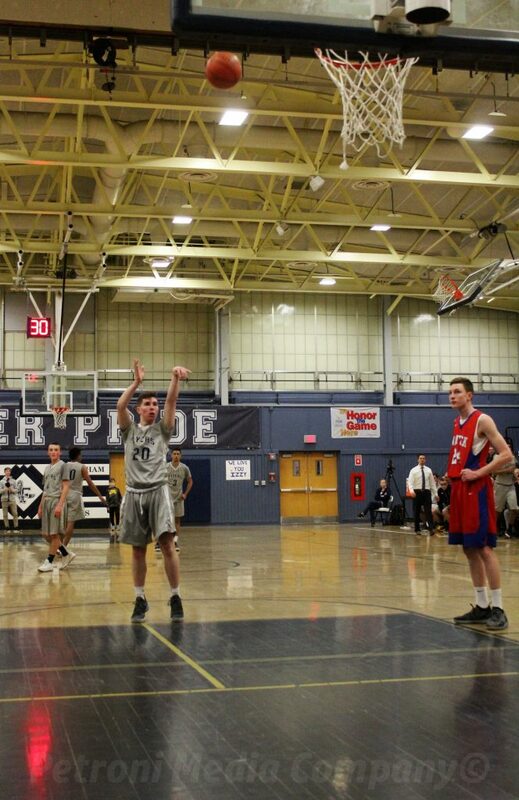 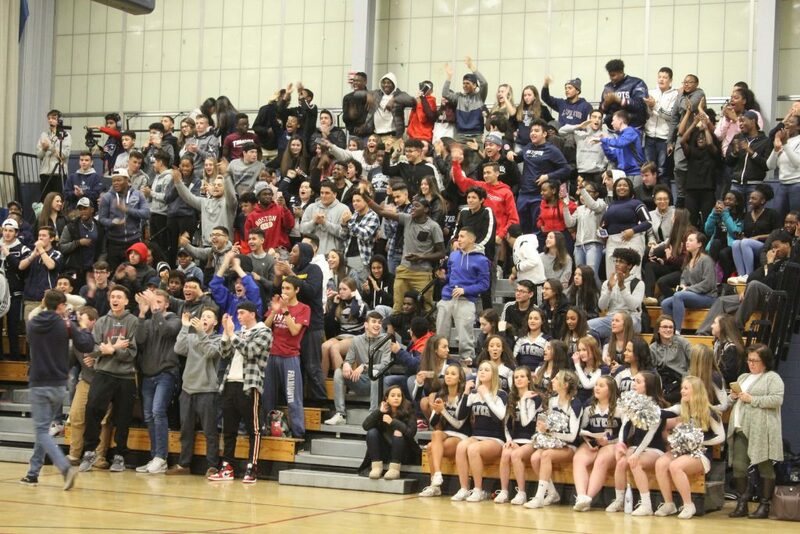 The victory came before the largest crowd at the Framingham High gym all season for the boys basketball team. 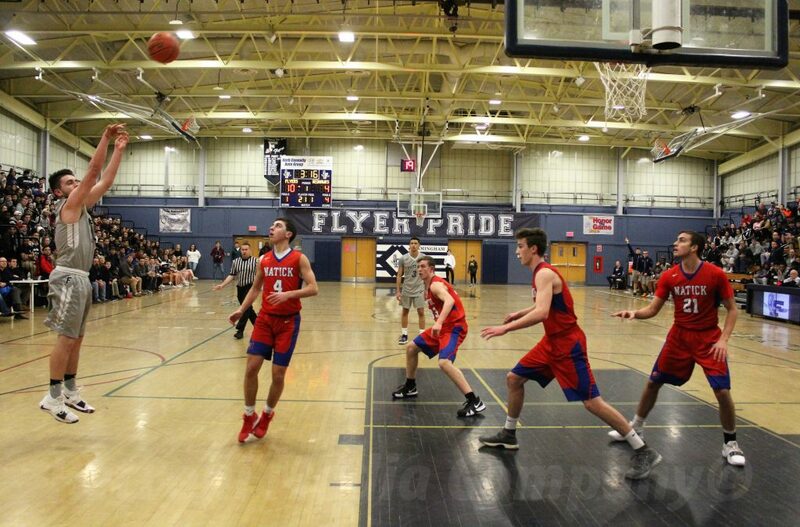 With the win, the Flyers are now 9-8, and have the opportunity to qualify for post season play with their 10th victory. 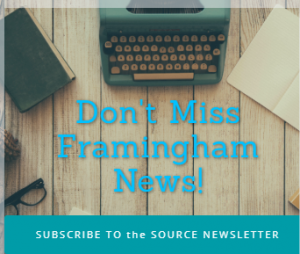 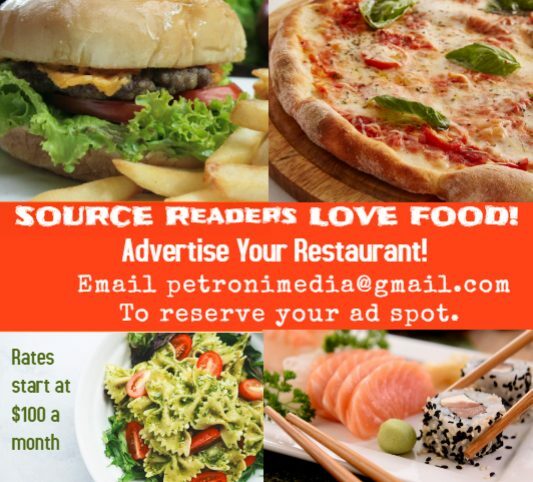 UPDATED: Framingham has three games left on their schedule – Brookline on the road Wednesday night (due to the pending snow), and two non-league games against the Tanners of Peabody High and North Attleborough at home. 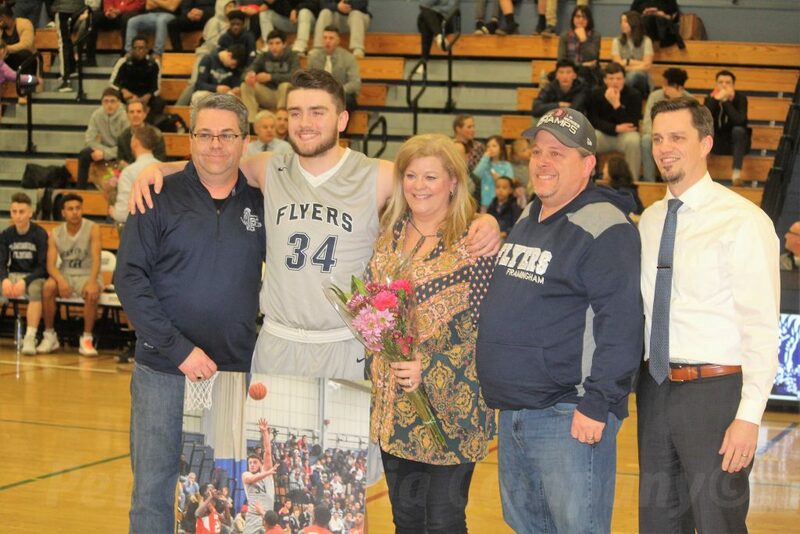 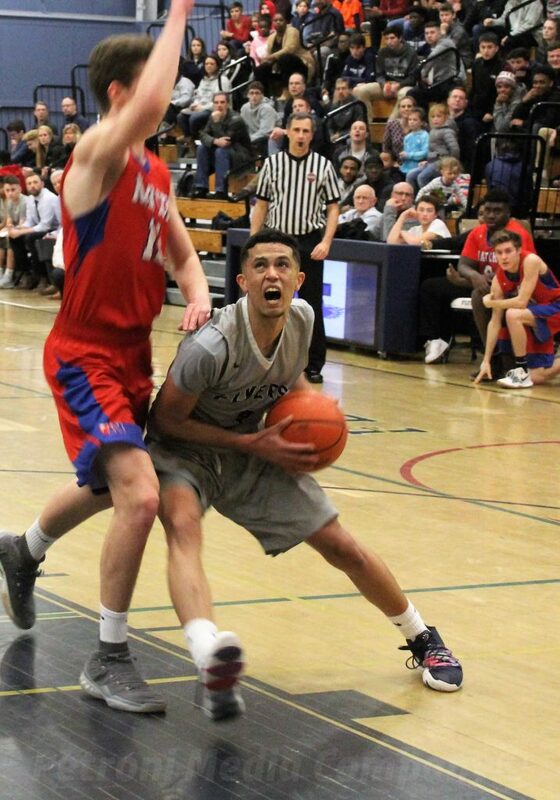 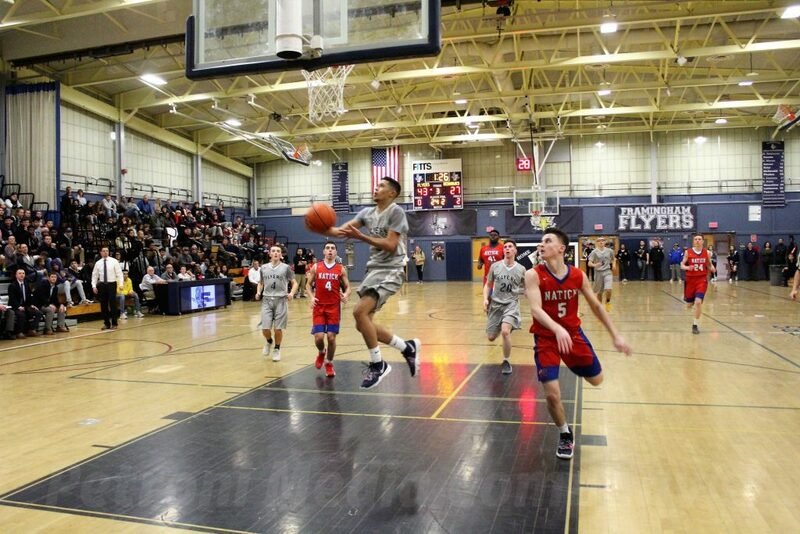 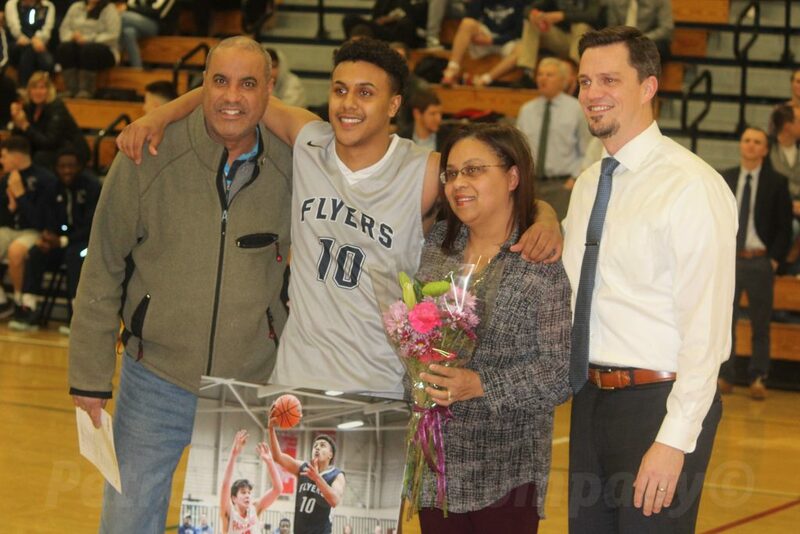 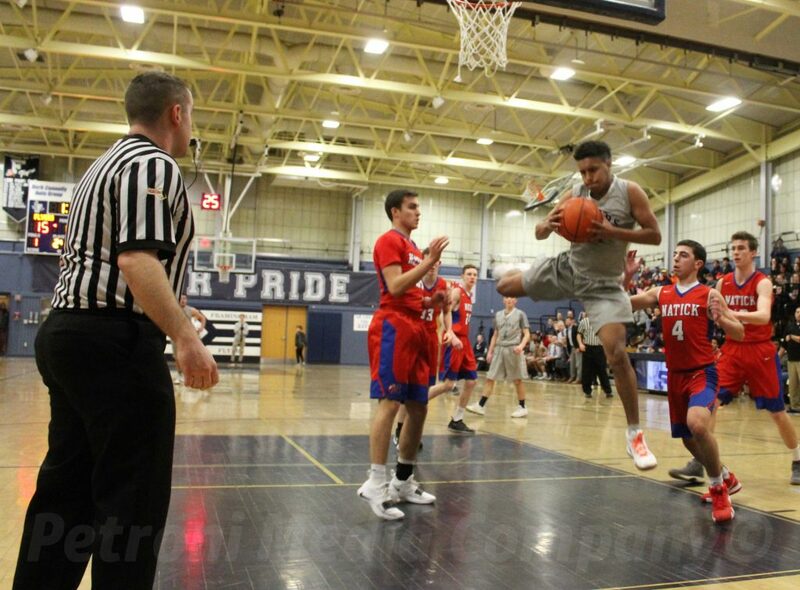 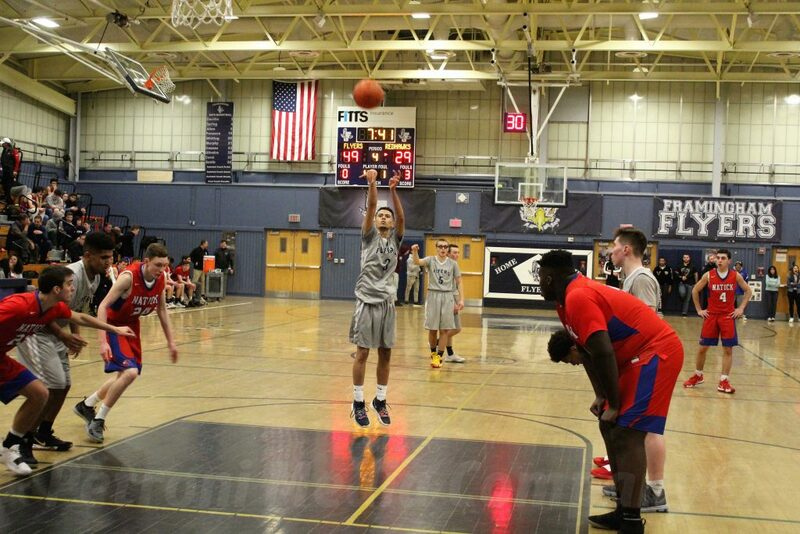 Framingham High senior Victor Carrillo led the Flyers with 22 points against natick. 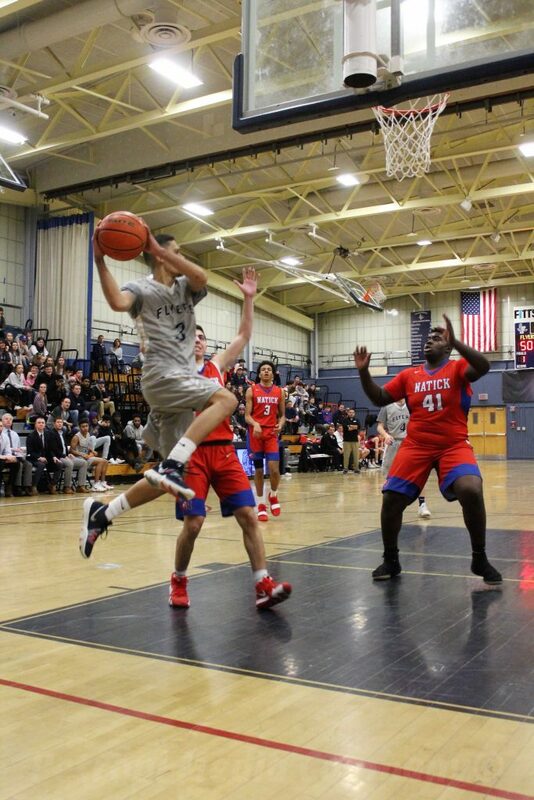 Senior Matt Fonseca had 20 points in the win. 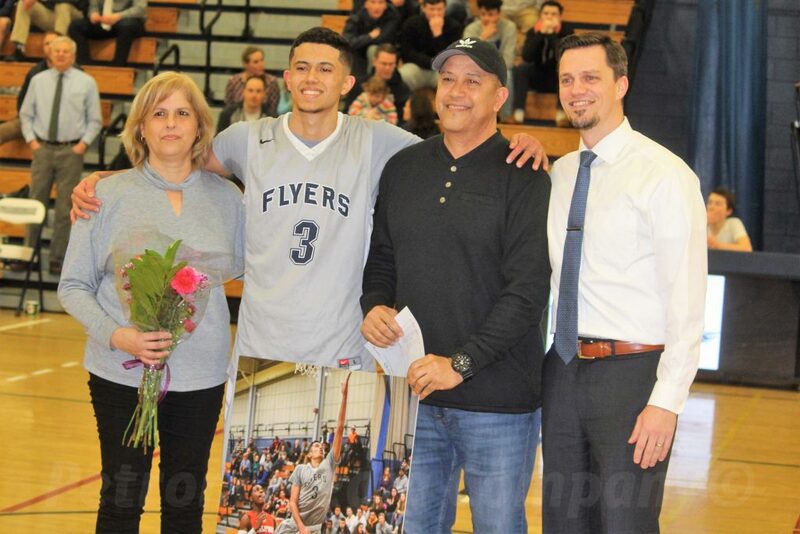 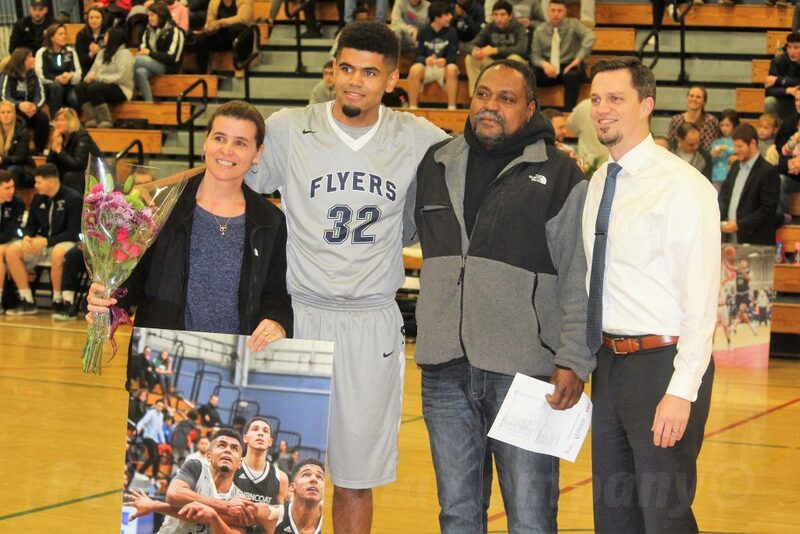 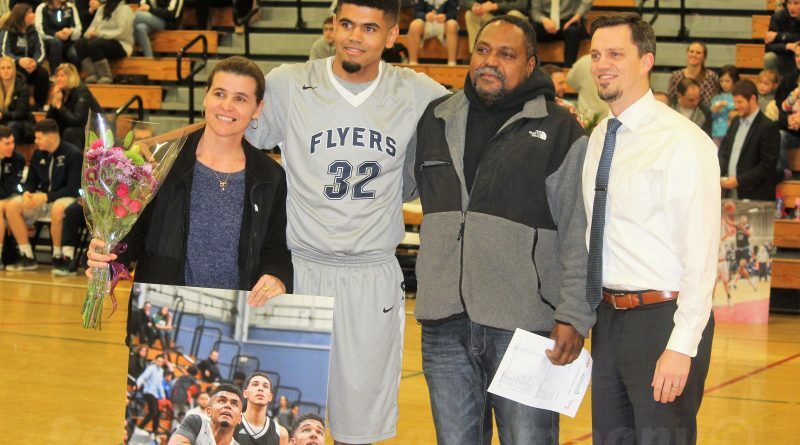 Before the game, the Flyers honored its four seniors – Carrillo, Fonseca, Alex Smith and Erick Oliveira. 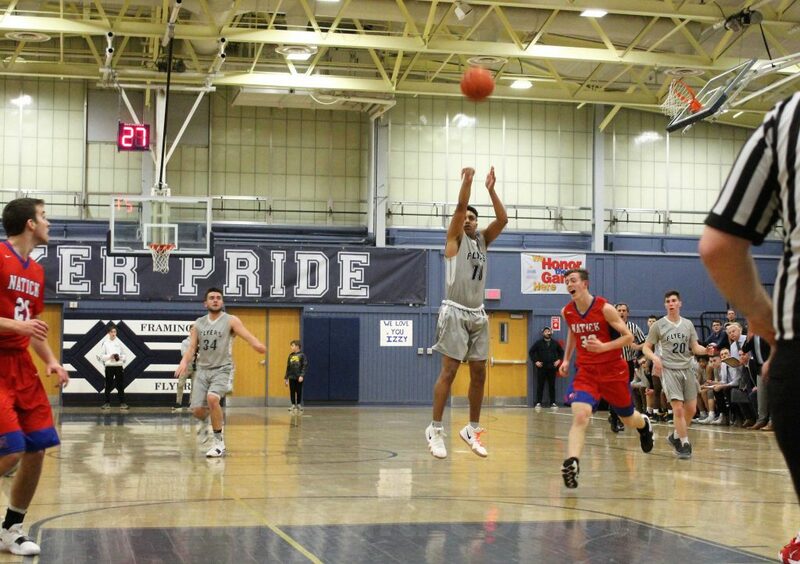 Smith finished with 9 points. 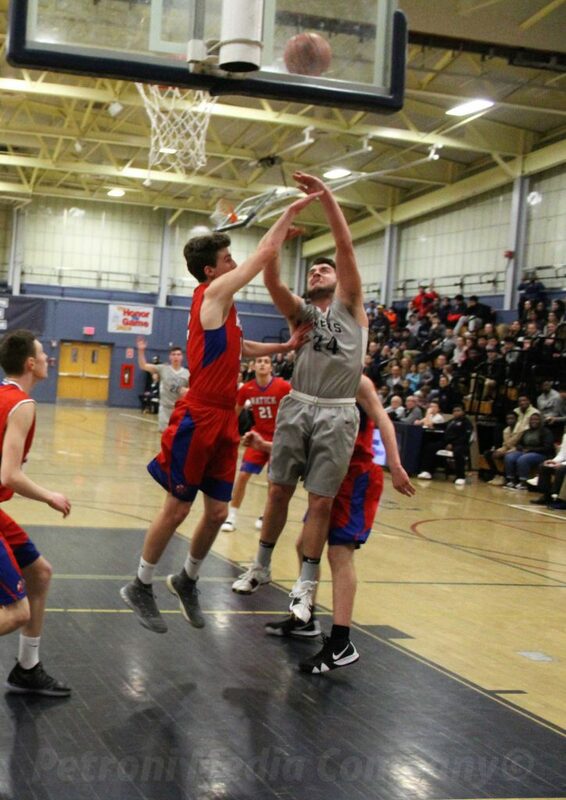 Framingham led 16-8 after the first quarter, but the Red Hawks had cut the lead to four points at halftime – 26-22. 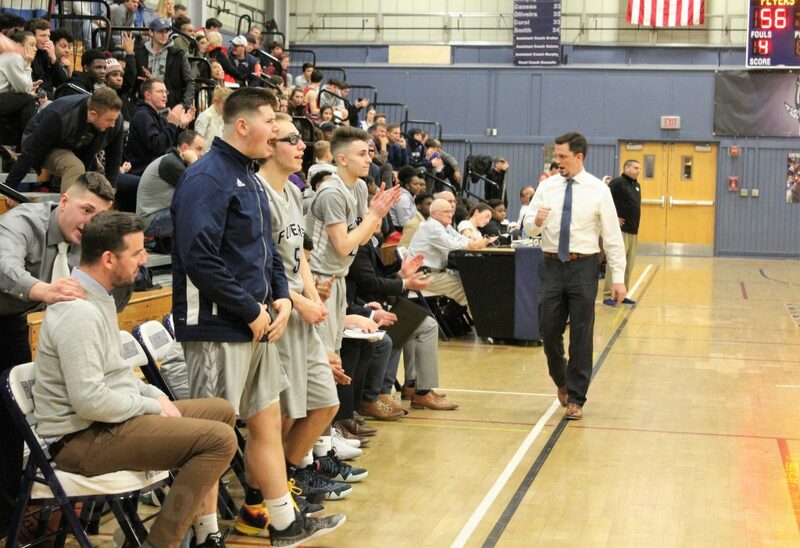 Gosselin said his team made the right shots, in the third quarter, to take the lead. 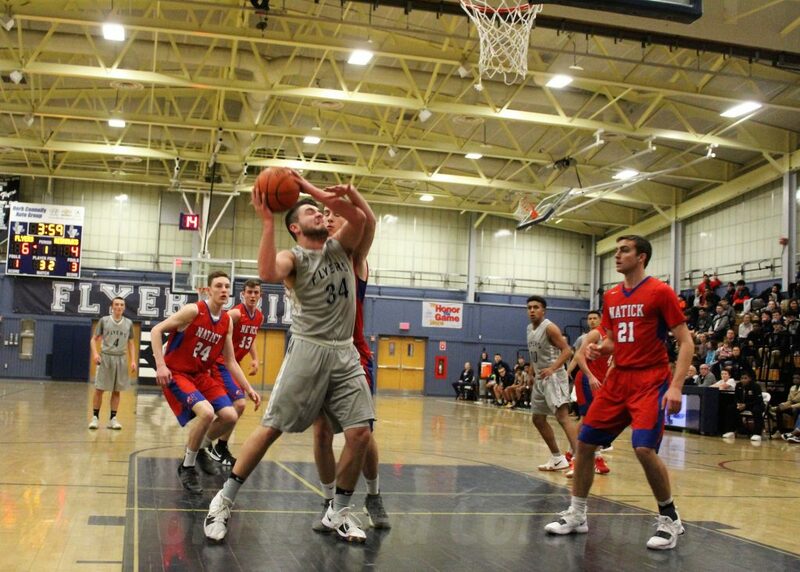 “When shots go down, we look a lot better offensively,” said Gosselin. 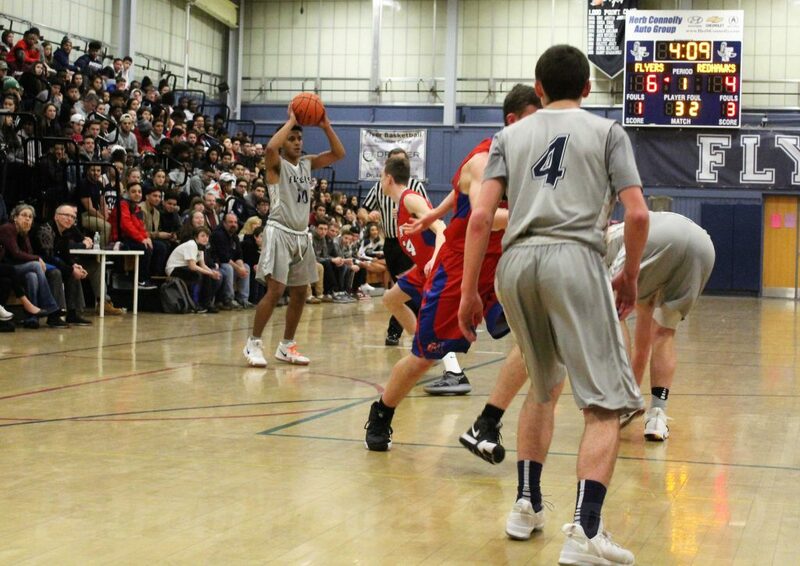 The Flyers had a commanding 47-29 point lead after three quarters.